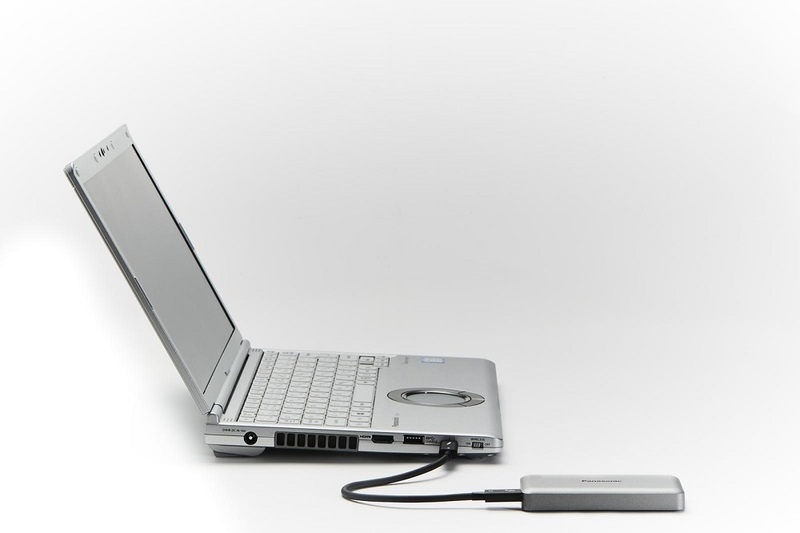 Panasonic has announced in Japan a new compact, lightweight, portable SSD that features the Thunderbolt 3 interface. 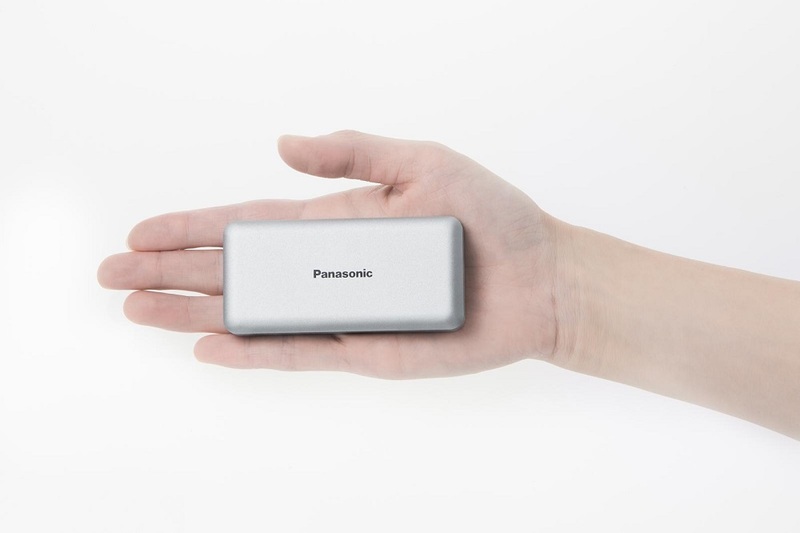 The Panasonic Thunderbolt 3 Compact Lightweight Portable SSD comes in 512GB and 1TB capacities and boasts read speeds of up to 1,500 MB/sec and write speeds of up to 1,000 MB/sec. It is enclosed in a shock-resistant aluminum die-cast body measuring 102mm width, 48mm depth, and 14.4mm height, with ventilation holes for fanless heat dissipation. The Panasonic Thunderbolt 3 SSD will be available in Japan on December 19, 2018. Pricing is yet to be announced. 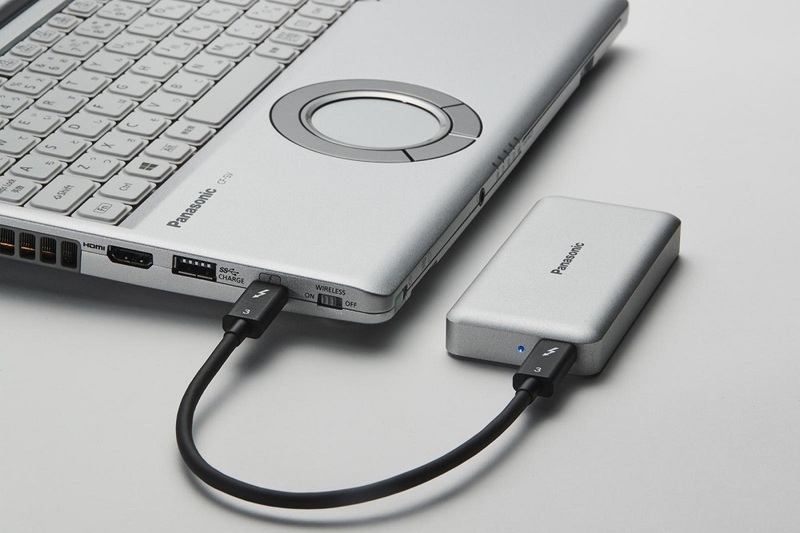 The post Panasonic Thunderbolt 3 Portable SSD announced in Japan appeared first on YugaTech | Philippines Tech News & Reviews.